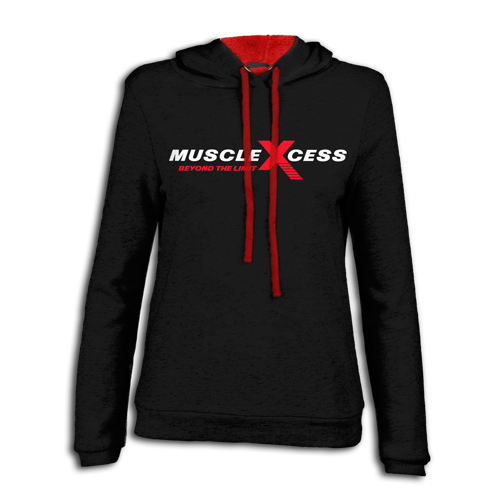 Premium heavy blend hoodie, contrasting jersey lined hood with flat drawcord. 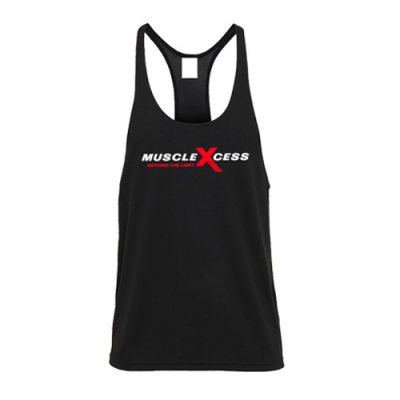 Ripped cuffs and waistband with pouch front pocket. 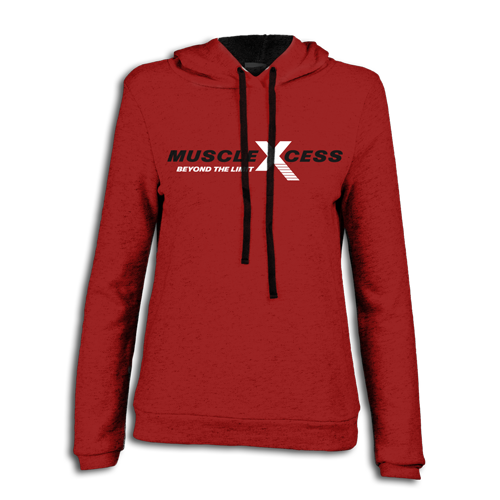 Stand out from the crowd in this high quality Hoodie in the gym or on the street. 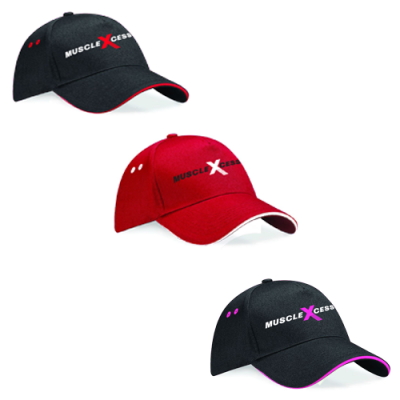 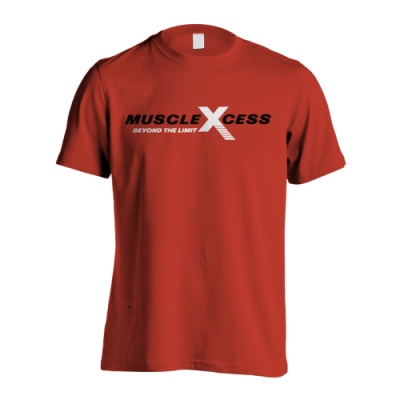 Muscle Xcess Logo on the front with Muscle Xcess X Logo on the back.